All Posts Tagged With: "sunscreen"
Loving this Summer beauty product essential: Kiehl’s Activated Sun Protector Sunscreen with Board Spectrum SPF 50 UVA/UVB protection. Promises to be water resistant up to 80 minutes. The best part of this body cream is that it’s super light and not sticky. I swap it with my regular body cream at times it’s so good. You couldn’t tell it’s a sunscreen. Now that’s genius. Summer Skincare: Sunscreen. Even an olive skin girl like me can get sunburn believe it or not. I don’t burn fast but I do if I stay in the sun too long not matter if I’m in sunny Phoenix or at the Mediterranean beach where I grew up. 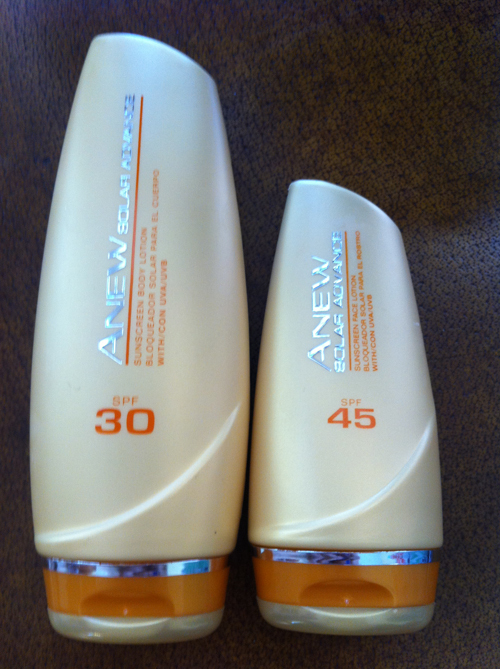 My latest way to protect my skin from the sun daily is with ANEW Solar Advance By Avon skincare range which include: Sunscreen Face Lotion with UVA/UVB SPF 45 and Sunscreen Body Lotion SPF 30. The plus: no white residue, oil free, and very water resistant. I sometimes skip all other lotions and use these as my main skincare for the day because they feel just right and save me time. Summer Skincare. Sun Protection. Summer is almost here for us in Scottsdale Arizona and not too far in the future for the east coast. I’m always on the look out for the best sunscreens or sunblock lotions on the market because of as you can tell, it’s a necessity for me. 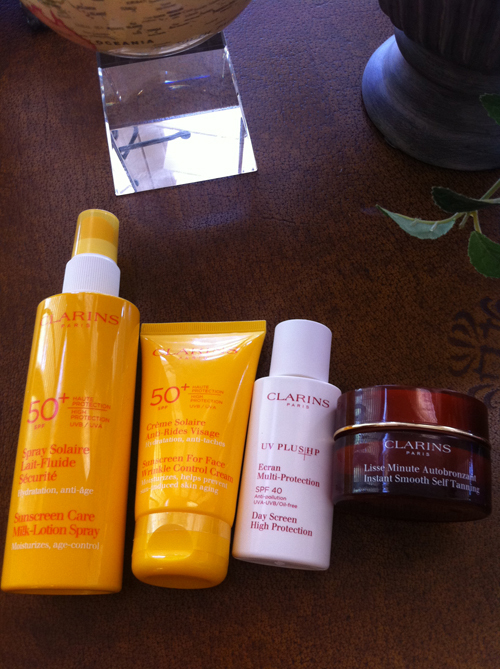 What I like is clean and easy to apply lotions, no strong smell, and maximum and effective sun protection. 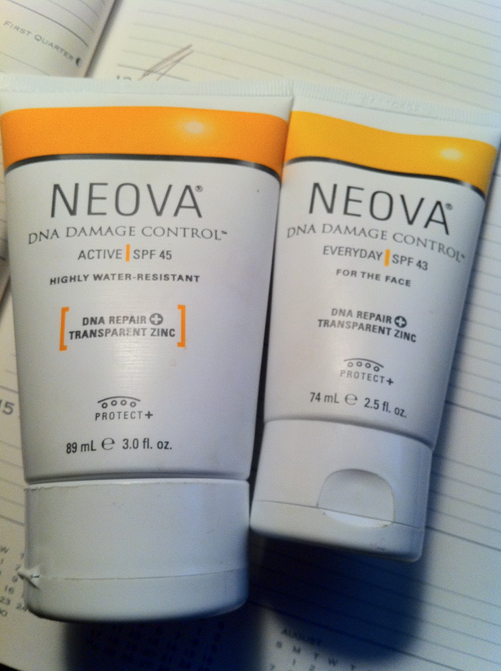 I find all these features in NEOVA DNA Damage Control Sunscreens. NEOVA DNA Control Active SPF 45 Highly water-resistant for body ($46), and NEOVA DNA Control Everyday SPF 43 for the face ($39). Available through www.smart-sunscreens.com. Get Your Kids Ready for Summer! As school is getting out and summer is just around the corner it’s time to start stocking up on summer items for kids. With the summer heat they will need everything from flip flops, sunscreen and hair care to bug repellant for $35 or less!